A man walking into a Gulf Express quickly jumped into action and restrained a would-be wine thief until police arrived on the scene. The incident took place at 7:45 p.m. in Manchester, New Hampshire, Thursday night. A man walked into the Main St. store and allegedly concealed a $12 bottle of wine before heading toward the door. One of the clerks saw this happen, so she confronted him and asked him to put the bottle back on the shelf. 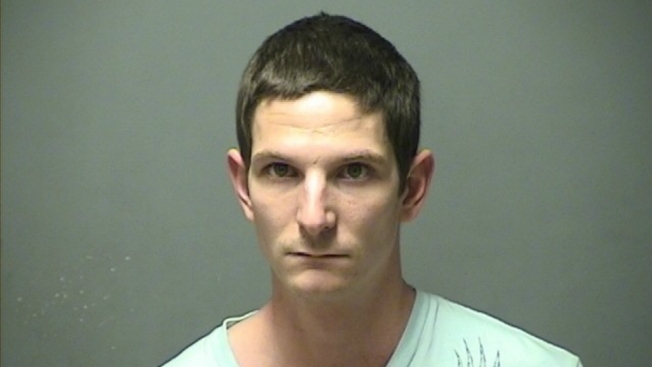 Justin Small, 29, of Manchester allegedly pushed Annette Williams, 50, of Manchester, so another clerk intervened. Small allegedly pushed Monica Acosta, 27, of Manchester, as well. Williams got in front of Small for a second time, and he allegedly pushed her again -- this time with enough force to cause her to fall to the floor. A man who was in the store witnesses this chain of events, so he grabbed hold of Small and restrained him until police arrived on the scene. He has been identified as Colin O'Neil, 27, of Manchester. Small was taken into custody without incident. He's charged with robbery based on the fact that he used force in the commission of the crime. He will appear in the 9th Circuit Court-Manchester. Why Are So Many People Afraid of Friday the 13th?